Numerous people go through the trauma of dog bites each year. When this happens, it’s often possible to hold the dog owner financially responsible for their pet’s aggressive behavior. If you have been hurt by a dog, it’s important to carefully assess whether or not the situation warrants the help of an experienced personal injury lawyer. In the event your injuries are minor or the owner agrees to pay your damages, you may be able to recover without filing a claim. However, if this isn’t the case, it’s in your best interest to seek legal counsel as soon as possible after the attack. In Montana, you have three years from the date of injury to pursue compensation or else you forego your rights to restitution. Below are some instances in which you shouldn’t hesitate to hire a legal representative. Dog bites can produce significant injuries, leaving the victim with broken bones, infections from cuts and scratches, and damage to nerves, tendons, and tissue. It’s possible for injuries to have a long-term impact on mobility, result in permanent scarring and disfigurement, and cause long-lasting emotional trauma. 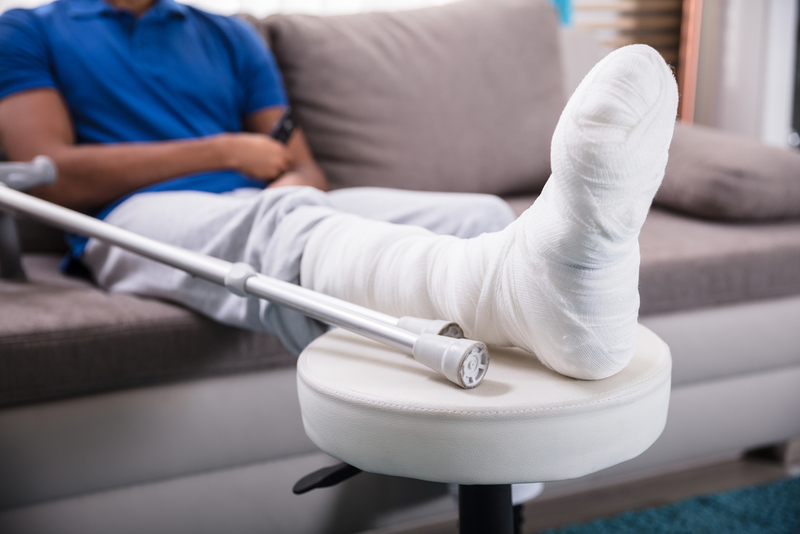 The more severe your injuries are, the more your personal injury case will be worth. Thus, it’s essential to have an advocate on your side to negotiate a fair settlement and prevent the other party from trying to make you an offer that’s too low. Unfortunately, dog owners don’t always take responsibility for their pet’s actions. If the owner in your case is refusing liability, it will take the knowledge and experience of a skilled lawyer to help you prove why they should be held accountable. The lawyer will have access to all the resources necessary to gather evidence in support of your claim while refuting any defense brought up by the owner. It’s often difficult to know the full extent of your injuries immediately following a dog bite. A personal injury lawyer will help evaluate your case to ensure you receive damages for all the current and future medical treatment you will need. The legal team at Bliven Law Firm, P.C. has more than two decades of experience helping injury victims in Kalispell, MT, recover the compensation they deserve. They are committed to protecting the rights of each client while guiding them through the complex process of filing a claim. Contact their practice at (406) 755-6828, or visit them online to learn more.